A diagnosis of mesothelioma can leave many patients feeling helpless–as if their disease is completely out of their control. But there are ways for every patient to take control of their prognosis. Having a sense of control can help alleviate feelings of doubt, especially with a disease like mesothelioma. The best ways to accomplish this are by finding a specialist, having a second opinion and being open to clinical trials. 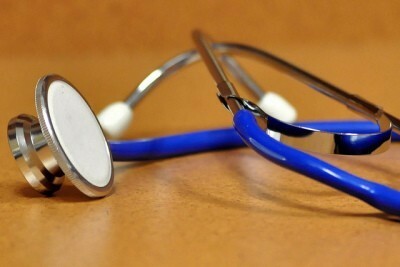 After a patient receives their diagnosis the first step is to find a mesothelioma specialist with plenty of experience. There is no doubt that general oncologists are smart people, but few of them ever come across a mesothelioma case. They aren’t as up to date about new treatments, or properly staging a patient. Mesothelioma patients should be picky about who their specialist is. It’s important to consider both the level of experience of the doctor and the ability to form a trusting relationship with the doctor. Doctors who understand their patient’s wishes and attitude can adjust treatment and make suggestions based on that attitude. It never hurts to get a second opinion. 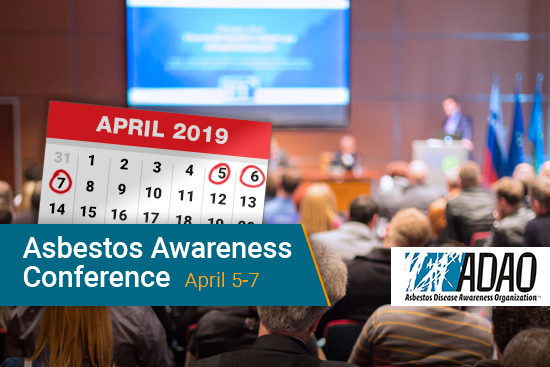 There is disagreement among some mesothelioma specialists about staging systems and whether a patient is healthy enough for treatment. Survivor Jodi Page was initially diagnosed with late stage pleural mesothelioma, and her disease was considered inoperable. That was until her second opinion revealed her disease wasn’t as advanced as previously thought. Even if a second opinion doesn’t yield a different diagnosis, confirmation of the stage of the patient’s disease can dissolve any “what ifs” the patient may have been feeling. At best, a second opinion can provide new treatment options that extend life. The traditional methods of treating mesothelioma, chemotherapy and surgery, have improved drastically over the years thanks to clinical trials. However, surgery and chemotherapy can only do so much. Every patient is different and some respond to these treatments differently. For those who aren’t responding well, clinical trials provide an alternative to the conventional treatments available. Many mesothelioma survivors were diagnosed before a standard treatment had been developed for the disease; clinical trials became a lifeline for many of them. For example, many patients may have an inoperable tumor, but there are several clinical trials out there for these kinds of diagnoses. Dr. Raffit Hassan of the National Cancer Institute is working on several new immunotherapy drugs for patients with advanced mesothelioma. These are designed to prevent the disease from spreading by engaging the immune system to attack rogue mesothelioma cells. In this manner, mesothelioma patients may be able to live much longer by managing their disease. Additionally, immunotherapy drugs specifically target cancer cells, thus sparing healthy cells and reducing side effects typical to treatments like chemotherapy and radiation. It’s important to mention that clinical trials aren’t only for late stage mesothelioma patients. Intraoperative photodynamic therapy (PDT), which uses laser light to kill mesothelioma cells during surgery, is one of the most promising emerging treatments. Doctors have demonstrated that patients can live much longer with intraoperative PDT compared to surgery alone. Every mesothelioma patient should see which clinical trials they are eligible for. There are only so many options as far as treatment goes, and many studies have shown that taking advantage of multiple forms of treatment is one of the best ways to improve survival. Mesothelioma research is on the verge of a turning point due to the rise of treatments like immunotherapy and PDT. Taking advantage of the treatments currently being tested is a great way to take control of your prognosis. Furthermore, patients can always opt out of a clinical trial if a treatment isn’t having a discernible effect. Finding a specialist is the most important step toward improving life expectancy. If you or your loved one already has a specialist, talking to them about clinical trials or deciding to get a second opinion is the next step. 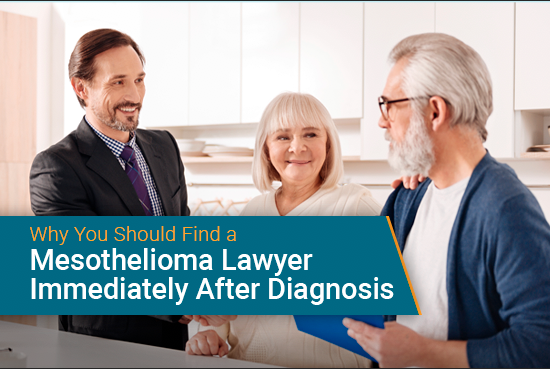 Mesothelioma Guide is here to help patients navigate through these steps by connecting patients to specialists that are best for them and helping them explore their treatment options.